Date: Feb 1 2019, 12 a.m. - Feb 28 2019, 11:59 p.m. 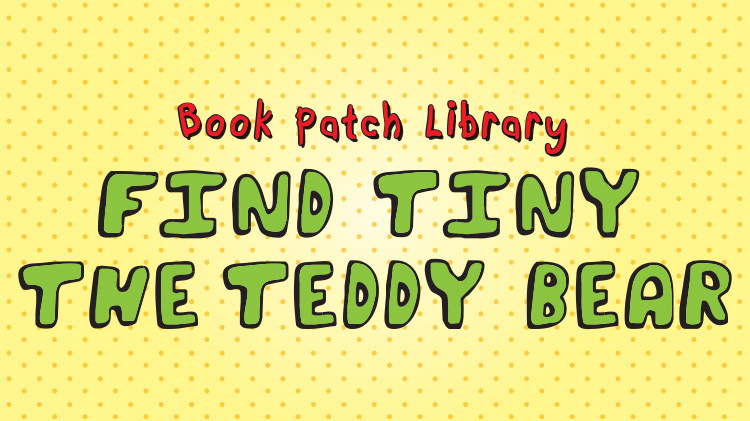 Kids, when you visit Book Patch in February, help us find tiny the teddy bear. Tiny loves to read and is hiding somewhere in the Book Patch library. He moves to a new location every night. If you can help us find him, you'll win a sweet prize!